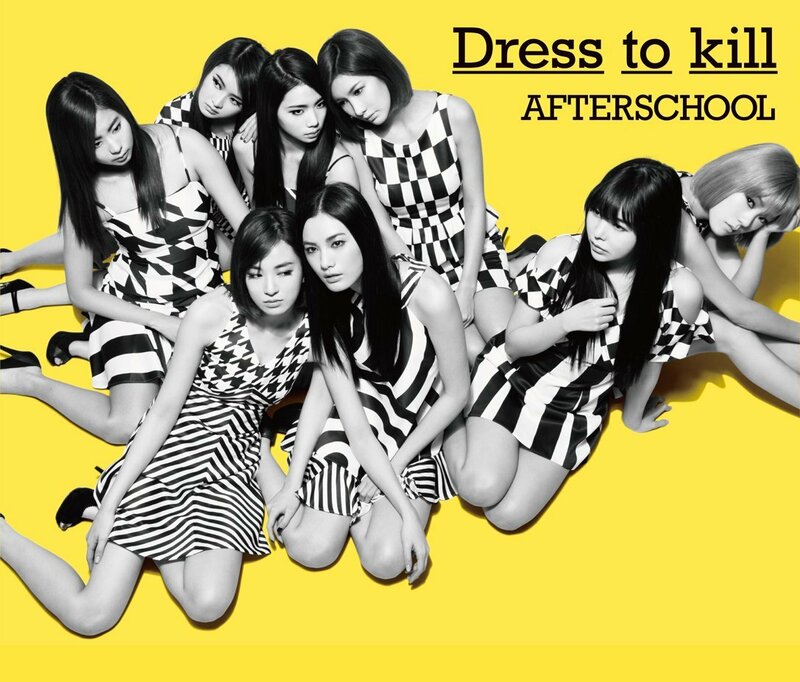 After School Profile 2016 - OH MY KPOP! She is better known as UEE and that is why we will refer to her this way in the following sections. Just to make sure that there is no confusion. She was born on April 9, 1988. She is the rapper of After School. She used to be a professional swimmer. Her star sign is Aries. She was born on May 7, 1989. Hey Rin is the main vocalist. Hey Rin is a member of the sub unit Orange Caramel. She is also a member of the sub unit A.S. Blue. She is also known as Nana and we will refer to her this way. Here are some incredible facts about this super talented member of the group. Nana is a vocalist and rapper of After School. Her height is 171 cm. Nana is a make-up artist and beautician. She is a member of the sub unit Orange Caramel. She is better known as E-Young and therefore we will refer to her this way. Here are a few facts about her. She was born on August 16, 1992. E-Young is a vocalist of After School. E-Young plays a couple of instruments including the piano, cello, guitar and drums. She was born on July 31, 1992. Soo Young is the lead rapper of the group. She likes playing NDS games. Soo Young plays the piano. She likes Lady Gaga and Beyonce. Soo Young is also a member of the sub unit A.S. Blue. She was born on August 20, 1994. Kaeun is the maknae of After School. She was born on August 2, 1983. Jung Ah is the main vocalist and lead dancer of the group. Jung Ah is a member of the sub unit A.S. Red. She was born on March 29, 1986. She used to be a vocalist of After School. Soyoung graduated from the group on October 29th, 2009. She was born on August 11, 1989. She was born in Hawaii. Rebekah used to be the main rapper of the group. Rebekah graduated from the group on July 9, 2011. Ji Young used to be a rapper of the group. She was born on March 19, 1987. She used to be a vocalist of the group. 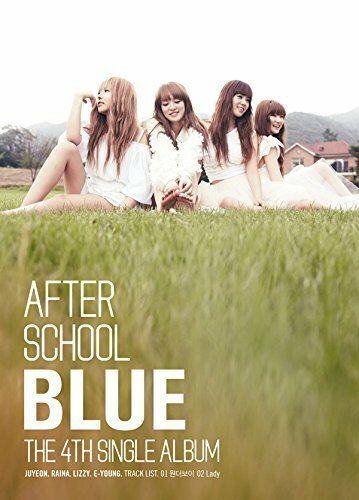 This is not supposed to be a full history of After School. We just want to let you know the most important milestones of this incredible Kpop group. But please feel free to let us know, if you think we left out very important parts of their career. 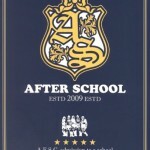 After School are managed by Pledis Entertainment. As of now, the group has six members. They debuted on January 15, 2009 with their first album New Schoolgirl. The group is using a graduate system, meaning members will graduate from the band at one point and leave. They won 11 minor and major music awards over the years. Please check here for more information about After School. 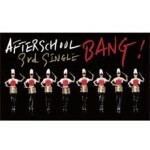 Find a complete list of all After School singles here. Nana in the Korean military. This is the place to find out about concert dates and events. There are no After School events in your area. This rounds up our After School profile and we hope that you learned something new about your favourite Kpop girl group. Please let us know who your bias in the group is.